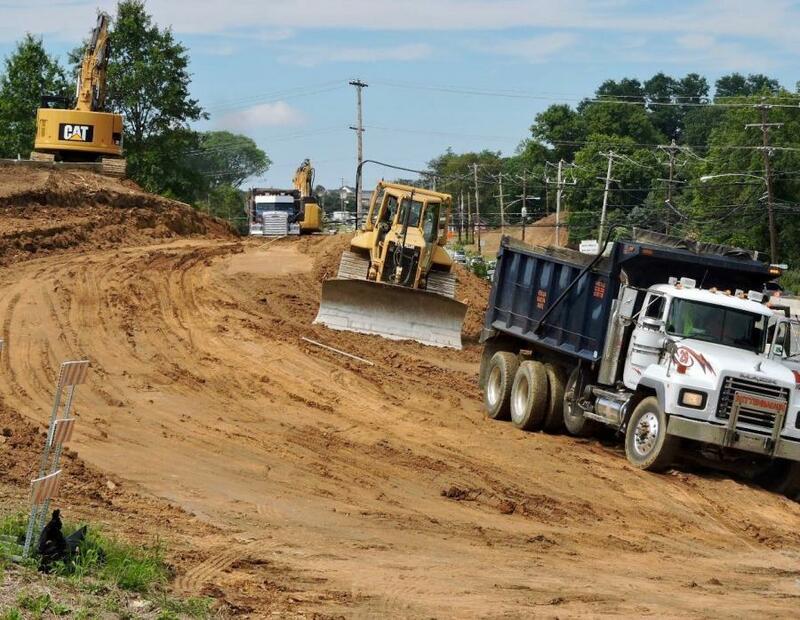 A long overdue project on a busy Delaware County highway may cause motorists a few headaches over the coming years, but will surely make traveling much easier when complete. 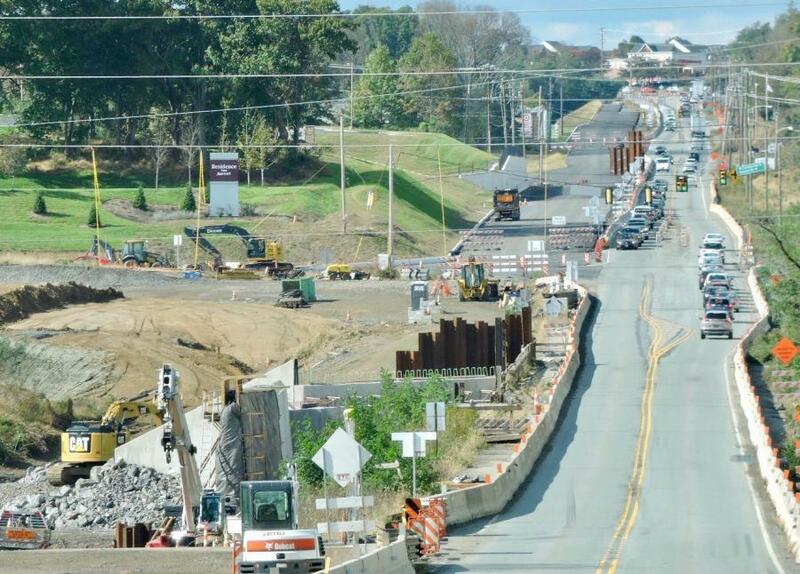 The Pennsylvania Department of Transportation (PennDOT) is widening nearly 7 mi. of highway from two lanes to four lanes on U.S. 322 (Conchester Highway from U.S. 1 — Baltimore Pike — to just east of Route 452 — Market Street) in Concord, Bethel and Upper Chichester townships. 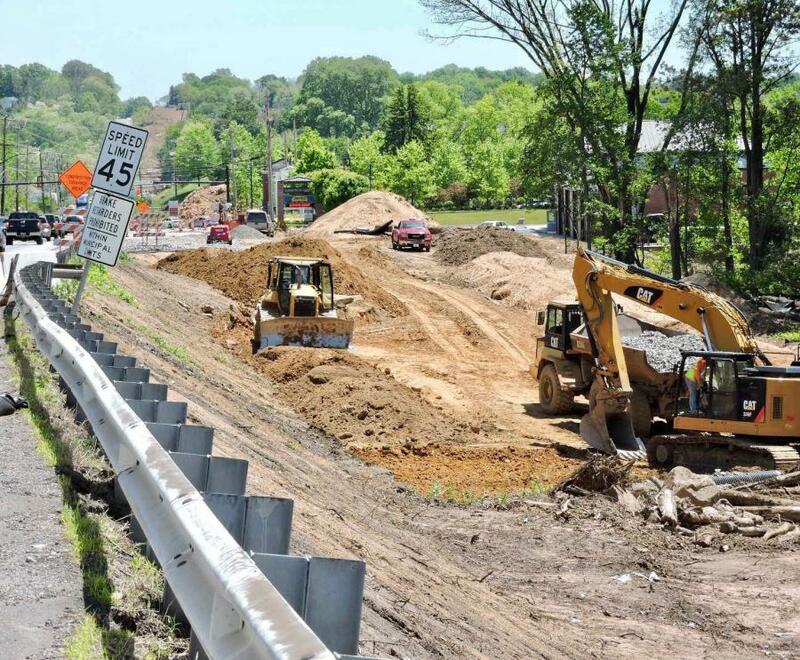 PennDot also will improve the existing four-lane section through the Route 452 intersection. 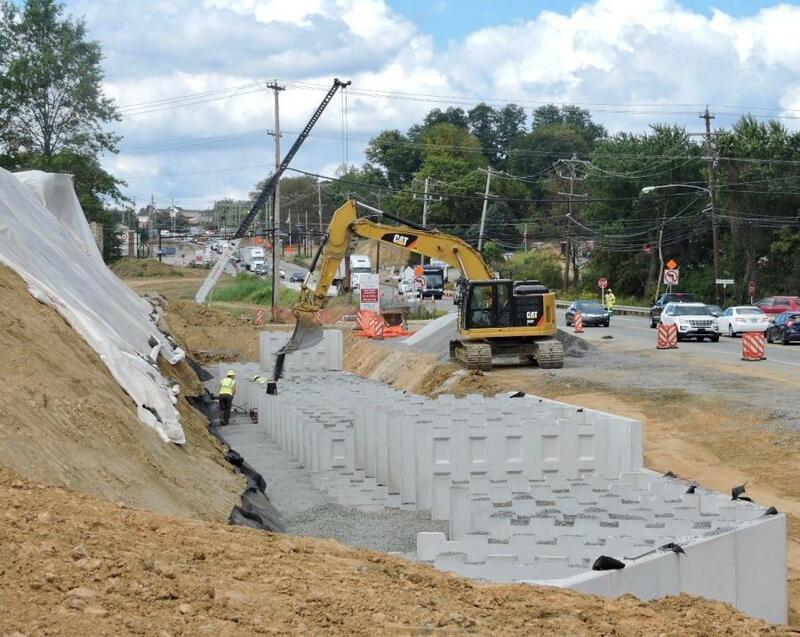 Fifteen intersections and two interchanges along the project corridor also are being improved. "We've been talking about doing this since the late '80s," said PennDOT spokesman Brad Rudolph. "Over the last 30 years there's been major expansion and growth in the area. This road was never built to handle as much as it handles. There has just been an explosion of growth in the Philadelphia area. This is a capacity adding project. We're doubling the highway." U.S. 322 opened in 1954, becoming the primary link between western Delaware County and southern Chester County to I-95, the Philadelphia International Airport and New Jersey via the Commodore Barry Bridge, Rudolph said. It wasn't heavily traveled in the early years but as traffic volume increased, on the two-lane, largely shoulder-less roadway, so too did accidents. About 40,000 vehicles currently use the corridor, about four times the amount when the highway was new, Rudolph said. The new four-lane highway will have 8-ft.- wide shoulders and a 10-ft.- wide mountable curbed grass median. The project is broken into sections. 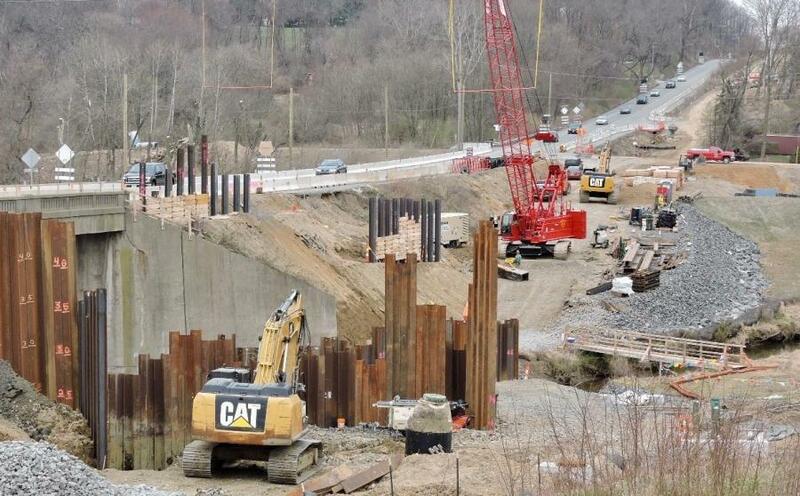 "We have an ongoing mitigation section and the environmental work required for this project," said Steve Laws, PennDOT assistant construction engineer. "There is site work for relocating a PennDOT maintenance facility right in the area. It's two major construction sections, plus the CSX single bridge at very east end of the whole thing." Work on Section one got under way in 2017 and is scheduled for completion in the fall of 2020. It's budgeted at $62.6 million for construction costs. "Keeping traffic going is a big challenge always," said Laws. 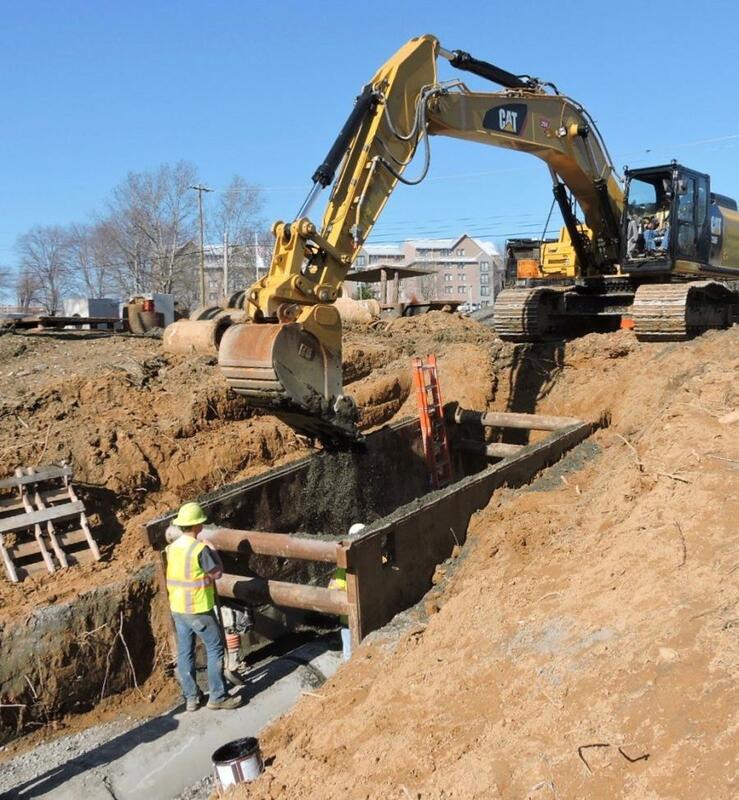 "All the utilities are lining the road and those are the biggest challenges on every project. One of the other challenges on this job is one of two at-grade bridges had to be redesigned during construction to avoid utility conflict." 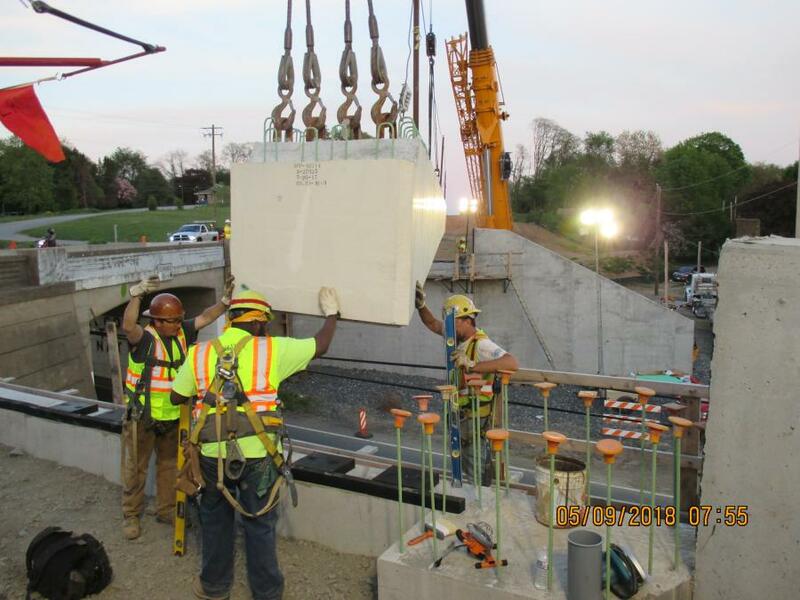 Equipment on the project has been standard, including large cranes for setting beams, but another tool that has helped the project going smoothly is the Internet and PennDOT website: us322conchester.com. "There's been a lot more outreach going on during this project," Rudolph said. "We're having regular meetings with the townships, making sure everyone is on board." Section 102, still in the design phase, is expected to be let in late 2020. The cost is not in yet, but Rudolph expects it will likely be two and a-half to three times more than the first stage, or approximately $180 million. It's also expected to be more complex. "There are more complications, more intersections," Laws said. "They're really way over what the capacity should be. The traffic is just that much more intense. There are a lot more challenges. It's more densely populated and there are more geological concerns, and a lot more places where we'll interface with businesses and residents and there is a lot more traffic." The third and final phase, Section CSX, involves replacing the U.S. 322 (Conchester Highway) bridge over the CSX railroad and Bethel Road, as well as improvements to the adjacent Bethel Road Interchange. It is still in the preliminary engineering stage.